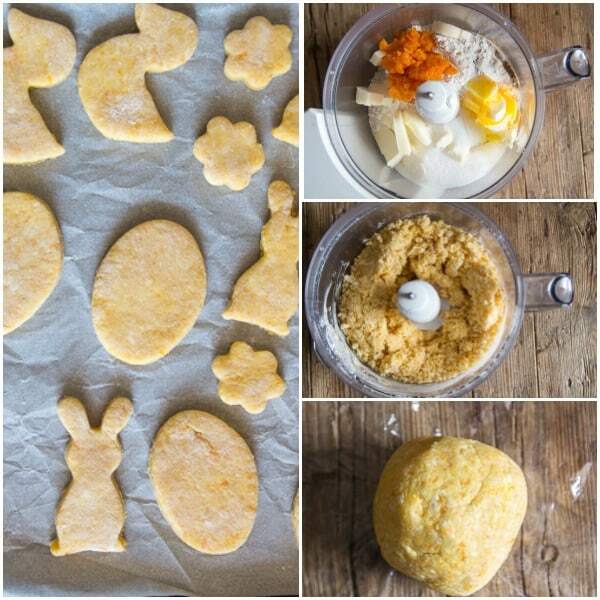 Carrot Shortbread Cookies, these delicious butter cookies just got an Easter make over. Made with butter, icing sugar and yes carrots! And of course an easy Cream Cheese Frosting. Have you ever thought about Christmas and how it gets all the good recipes, the cookies, cakes, pastries, candies etc. and what does Easter get? Cooked Ham! Sorry, I am one of those people who does not like cooked ham. Thank goodness no cooked ham here in Italy for Easter. Okay so there is chocolate and everyone knows I am a total chocolate lover. I pretty well stuff my suitcases on my return from Canada with chocolate. So many chocolate bars so little time! 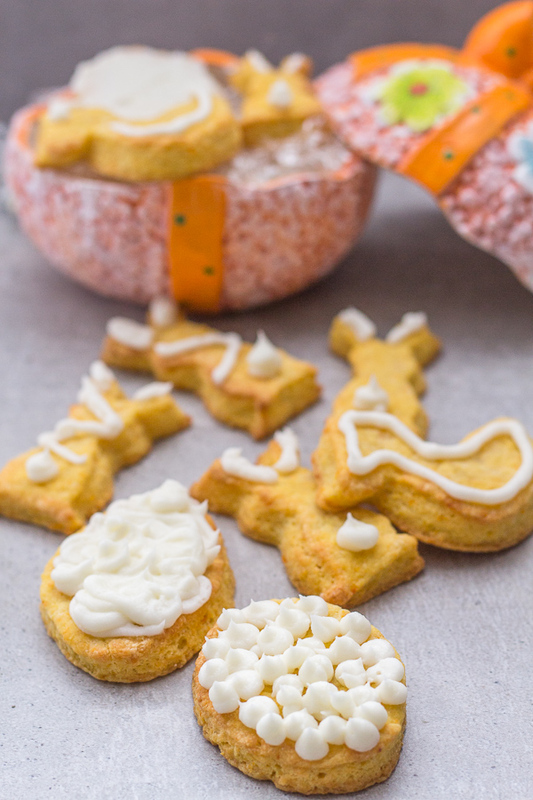 And of course we now have these yummy cute Carrot Shortbread Cookies! To tell the truth I really enjoy Easter, there is none of that stress of present buying, “what do I get him”? “Did I forget someone”, and all the rest of it. Easter is nice, quiet and relaxing. They have a saying in Italian “Natale con i tuoi e Pasqua con chi vuoi” , translated to “Christmas with your family and Easter with who ever you choose”. So even if Easter is quiet, why not let it share in some of those cookies too? Nothing cuter than a few bunnies. 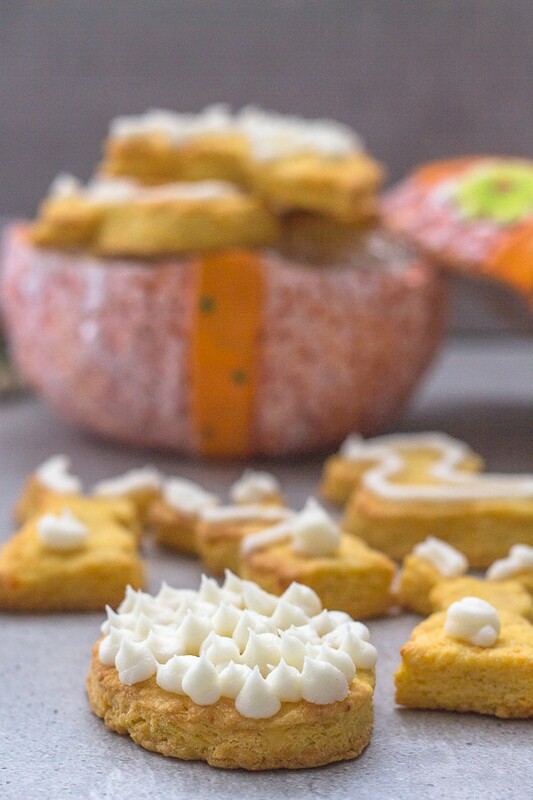 For me nothing better than shortbread, especially these Carrot Shortbread Cookies. 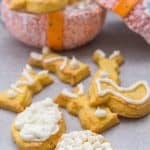 This is a delicious melt in your mouth shortbread with a hint of carrot and I frosted them with a simple cream cheese frosting. Frosted, drizzled with a little dark chocolate or even plain. 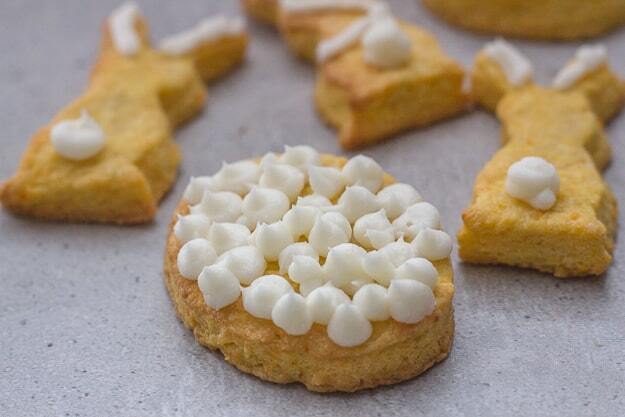 These Carrot Shortbread Cookies are really tasty. Enjoy! Clean and chop carrots, cook in boiling water until tender, then mash with a fork. Let cool. In a medium bowl (or food processor) add mashed carrots, cut up butter, sugar, egg, vanilla and flour. Stir with a fork or pulse until almost combined. Empty bowl onto a lightly floured flat surface, and gently knead dough until combined. 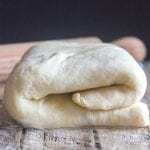 Wrap dough in plastic and refrigerate for approximately 30 minutes. Pre-heat oven to 350° (180°celsius). 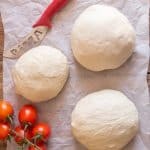 Remove dough from fridge and on a lightly floured flat surface roll out dough and cut into desired shapes. 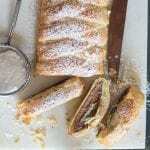 Place on parchment paper lined baking sheets and bake for approximately 15-20 minutes or until golden. 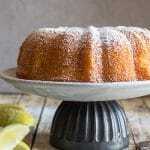 Let cool completely before frosting and eating. Enjoy. In a medium bowl beat together all the ingredients until smooth and creamy. 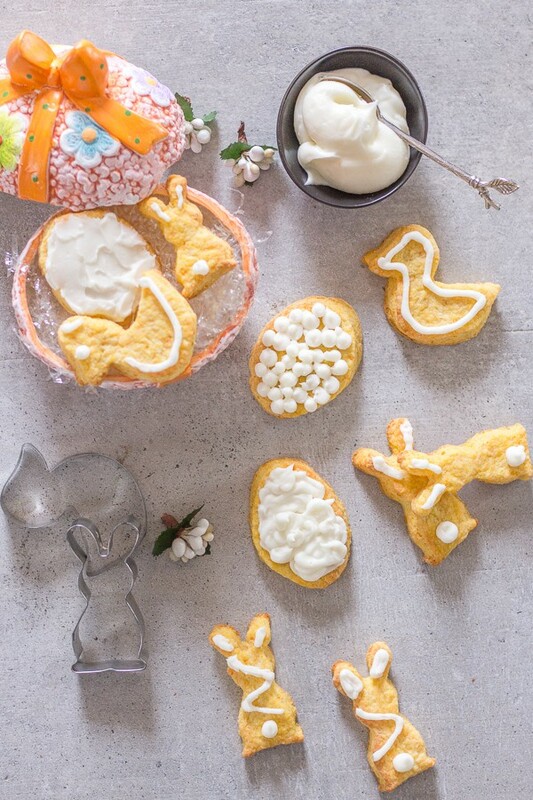 Decorate cookies. When you combine the ingredients, do you beat, mix, or cream? Should the butter or egg be room temperature? Hi Hye Yung, you need to combine the ingredients with your hands and butter at room temperature will combine better, and the egg does not have to be room temperature. Thanks, have a wonderful Sunday. Hi Katherine, thanks so much Katherine, I will watch for it for sure! Have a wonderful Sunday. How cute! I never would have thought to put carrots in shortbread cookies, but they must be delicious. Pinning to share this. Hi Andrea, they were really good and went in a flash.